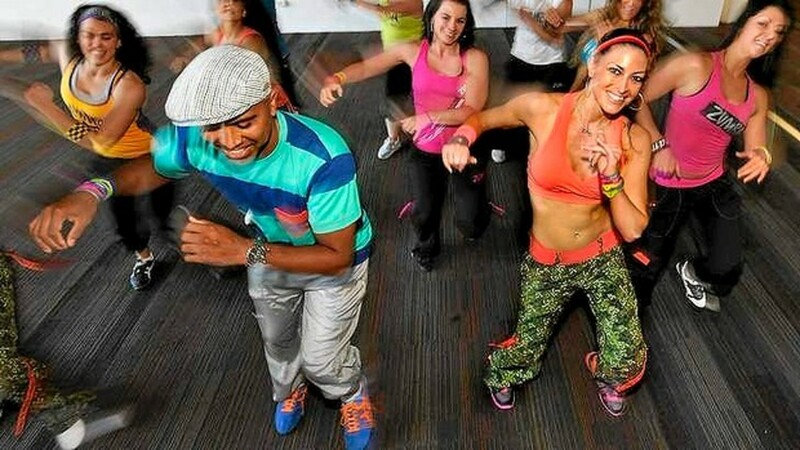 Every Zumba lover has a slightly different taste in music. There are so many types, ranging from the Latin-inspired, to hip hop, Bollywood, Reggaeton, Zumba pop, or even rock. I have come across two different types of women in my zumba class (I say women, but there are men who come to class too) There are women that love the more gentle pop tunes you can dance to in perfect co-ordination and the individuals who prefer the wilder (often Latino sounding beats). Here is mixture with something for everyone. I hope you find an old favourite, or something new that you have not heard before! The songs are not in any particular order. A great one for getting you in the mood, La Gozadera Gente De Zona is a brilliant song to lift your spirits. I discovered it on youtube once while trying to clean the house. This tune completely distracted me and no house work actually got done that day! Why Zumba Gives You a Buzz! 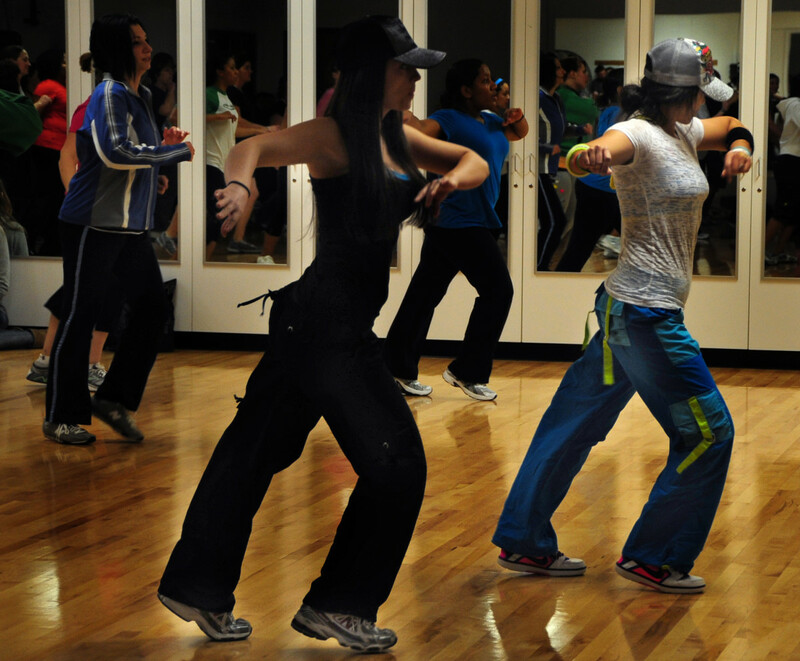 Did you know that the word "zumba" originates from the Spanish word "zumbar"
meaning to buzz, hum, or whirr? A fun one, Ice Cream and Cake is a fun and catchy tune that does not take itself too seriously—the sort of song that you are really working really hard to, yet do not even know it! A crazy one, the mixed Latin and Reggaton beats of this song are irresistable, especially during a cold winter in England. When El Amour is playing I could be anywhere in the world . . . sitting on a hot beach, enjoying the sun! What is your favourite type of zumba music? A girly one, this popular song is a hit especially for the more dance co-ordinated ones among us. The steps for this one can be quite complicated. This is a current favourite of mine. If you like the wilder tunes, I dare you to actually freeze in the routine when you are supposed to. I find it very difficult and want to keep on dancing! An exotic one, I use this as a warm-up when doing zumba at home. I came across it and have never become bored of playing it! In fact, sometimes I play it over and over again. It must drive my neighbours crazy! A fun one—but hard work! There is a girl in our class who teaches us a brilliant routine to this one. In the chorus we have to jump as high as we can three times, wave our hands in the air, then perform a set of squats—and that is just the chorus! How Many Calories You Can Burn Doing Zumba! A favourite one! 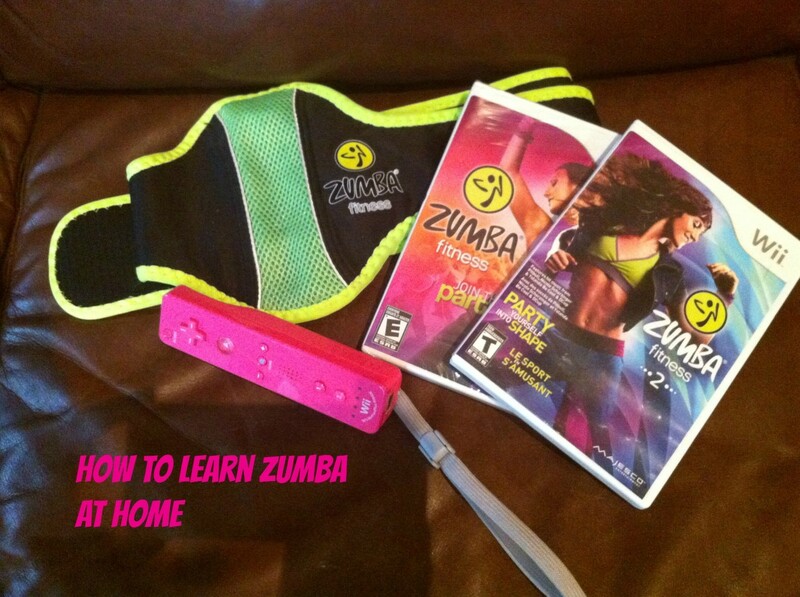 No matter what zumba class you attend, you can guarantee that someone will ask for La Mordita. That's fine. It is a great song that should come with a health warning. It really can send a girl crazy! A catchy one, Chucucha is likely to become stuck in your head at some point. Great for warm-ups, and also for part of the main zumba session. I used to love this song in zumba class. Then- my instructor just stopped playing it. I hunted for it for many weeks without success. All I could remember was the lyrics "Turn around." Then out of the blue it found me. I was listening to zumba songs on youtube and it just turned up! Loved this article Ellen...made me want to go back to Zumba for sure! Thank you for inspiring the latent dancer in me.